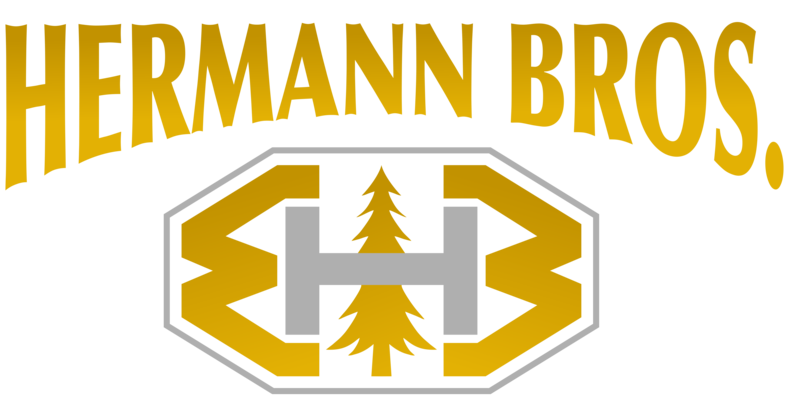 Hermann Brothers offers a wide variety of products and services to the Great Pacific Northwest and beyond. Hermann Brothers is currently looking to hire heavy equipment and diesel mechanics. Please call 360-452-6575 to enquir about this position.